Small in size but big in personality, penguins are loved everywhere! Discover their secrets in this new-generation reference, created for web-savvy kids who are used to surfing and swiping. Meet every one of the seventeen different kinds of penguin. Discover how they eat, sleep, talk, walk, and swim – and marvel at the amazing story of how they look after their eggs and chicks. 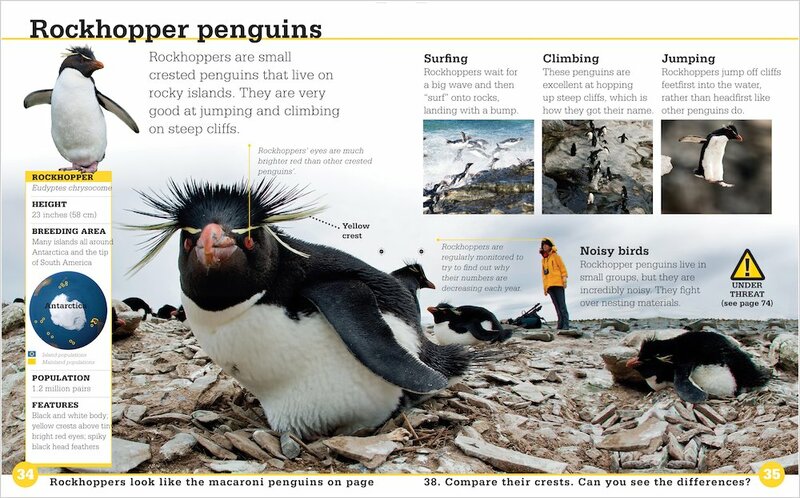 Big and beautiful Antarctic images, specially shot for this book, are combined with up-to-the-minute information from wildlife experts, dramatic modern graphics and exciting activities to try. 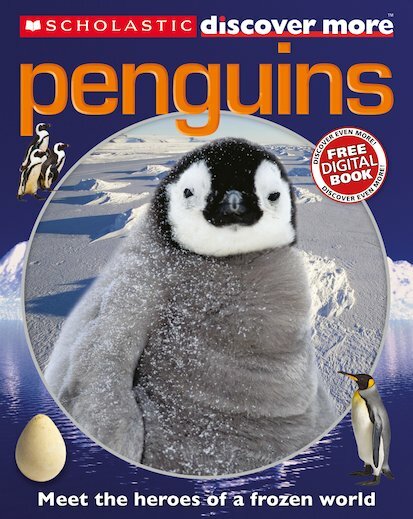 Be a marine biologist for a day, make and decorate a penguin egg, and track how the diminishing ice is threatening the lives of these fantastic creatures. Includes a FREE digital book.